Tulsa's best vetted and insured personal trainers delivered to your home, park, or building gym. Let’s face it, getting in shape can be hard. Our Tulsa personal trainers will create a personalized workout plan, show you what to do, and support you every step, stretch and rep of the way. We are committed to your long-term success. 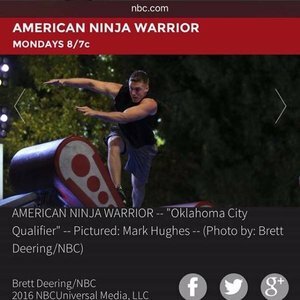 Read bios and reviews of personal trainers in Tulsa and pick the perfect one for you. 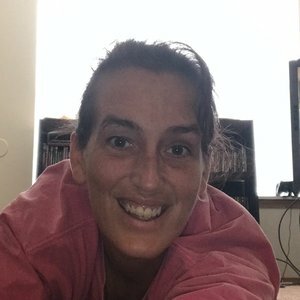 perfect local Tulsa trainer for you. 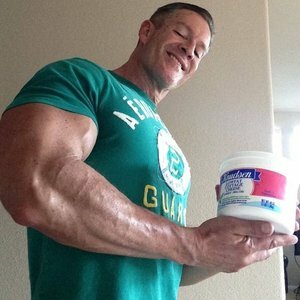 As an ACE certified Personal Trainer, NPTA certified Flexologist, Fitness Quality Auditor and former competitive bodybuilder, getting people to move and make helathy life choices is my goal! Let me provide you with all the tools you'll ever need for whatever level of fitness improvements you may be seeking to implement in your life. Marathon runner, yoga fanatic but I prefer weights. 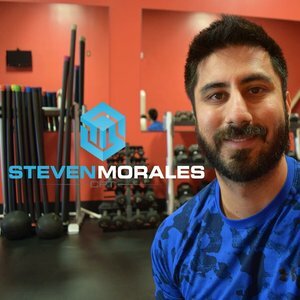 Steven is a Tulsa personal trainer with over 8 years experience, and has a Bachelor of Science in Nutrition from Oklahoma State University. He has worked for over 5 years at a private training studio helping people achieve their health and fitness goals. During his time there he was privileged enough to train many people with different individual needs and goals. Working with his clients gives him the drive to constantly pursue continuing education to stay current with all of the information available. This helps him deliver the best training and nutritional information to his clients to ensure their success. Kate has had the opportunity to work with some of the top professional athletes and strength coaches in the USA & Canada and has been published in various magazine publications over the past number of years as both a fitness professional and model. She has been fortunate enough to have experienced many sides of the fitness industry- from supplement manufacturing and distribution to private training, fitness modeling, bikini competitions and even being a spokes-model and sponsored athlete for a globally recognized sports nutrition company. Kate takes the time to get to know each and every one of her clients. She is a firm believer in tailoring each program to the individuals needs, limitations and goals... You won't find a "one-size-fits-all" approach when training with Kate- but we'll let the results speak for themselves. In addition, Kate has authored of a brand new series of cookbooks called "Trainer Approved" which focuses on how to eat healthy without sacrificing flavor (find this online and in select retailers fall 2017). Are you a Tulsa trainer?